Come to Us or Invite Us to You! 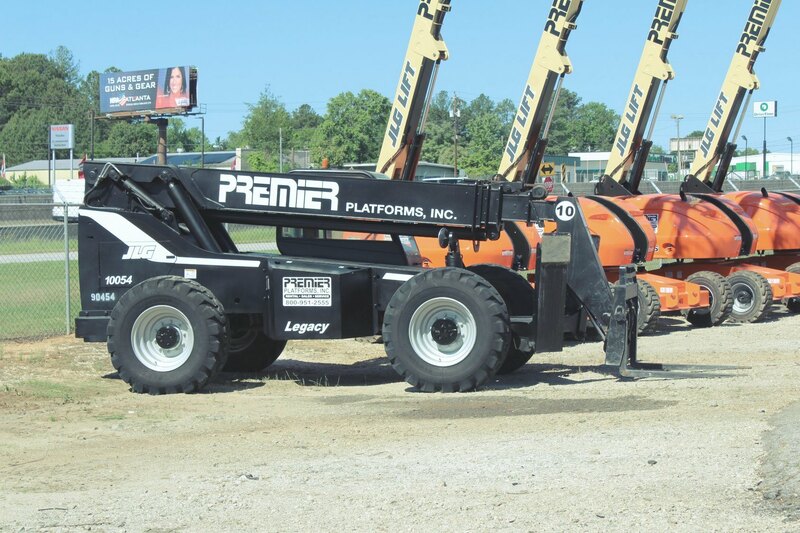 The family of Premier Platforms appreciates the opportunity to assist you with your equipment rental needs, including aerial lift & material handling needs! 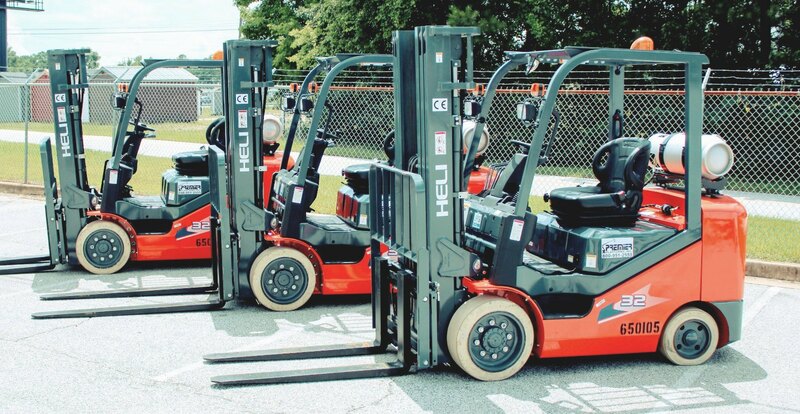 Push Around Lifts, Electric (slab) Scissor Lifts, Gas/Diesel (rough terrain) Scissor Lifts, Articulating (knuckling) Booms, Telescopic (straight stick) Booms, Reach Forklifts including Lulls and Skytraks, and some specialty machines. 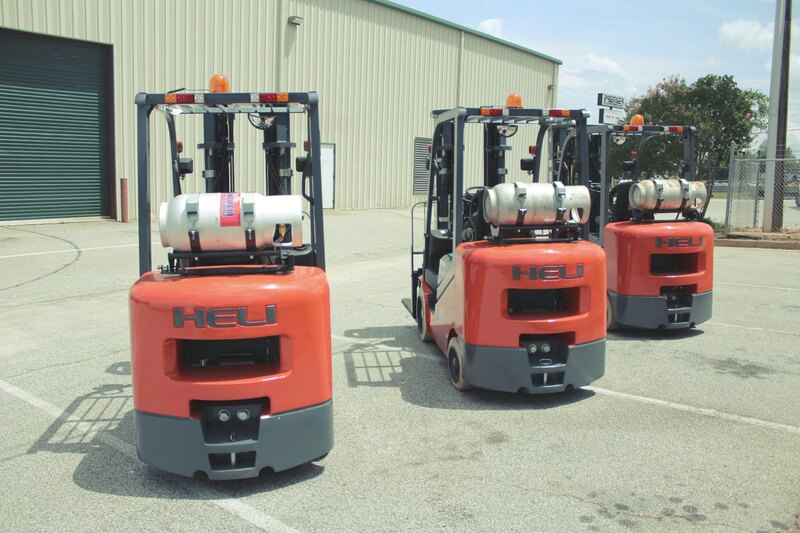 We primarily rent to contractors and industrial users. Although the majority of our rentals are in Metro Atlanta and the Macon area, we do extend our services to North & Middle Georgia and parts of joining states. 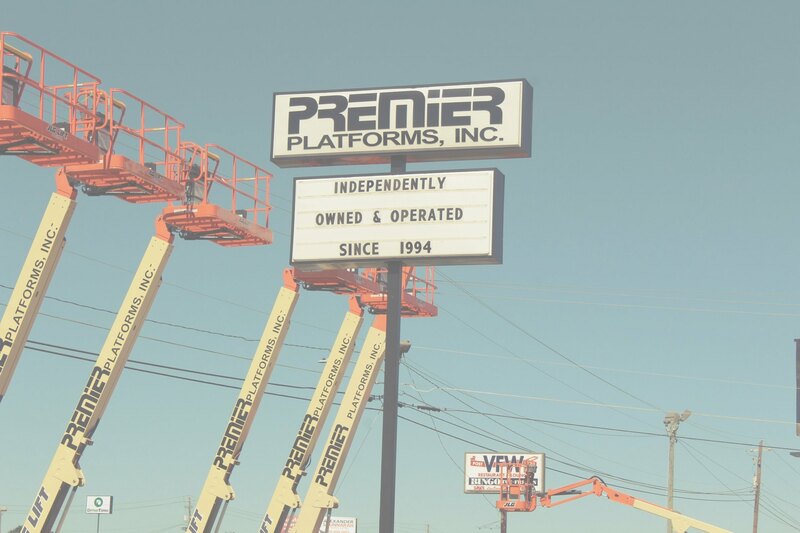 Premier Platforms provides equipment rentals, sales, and service of aerial platforms, carry deck cranes, forklifts and reach forklifts including scissor lifts, boom lifts, and push around lifts in the North & Middle Georgia areas.  We provide only top quality equipment from Skyjack™ Inc, Genie®, Haulotte US Inc, JLG® Industries, Terex, Upright, Skyjack, Lull, Snorkel, Nissan, TCM, Clark, Heli and Broderson. We provide clean and well maintained equipment for all of our clients… big or small. 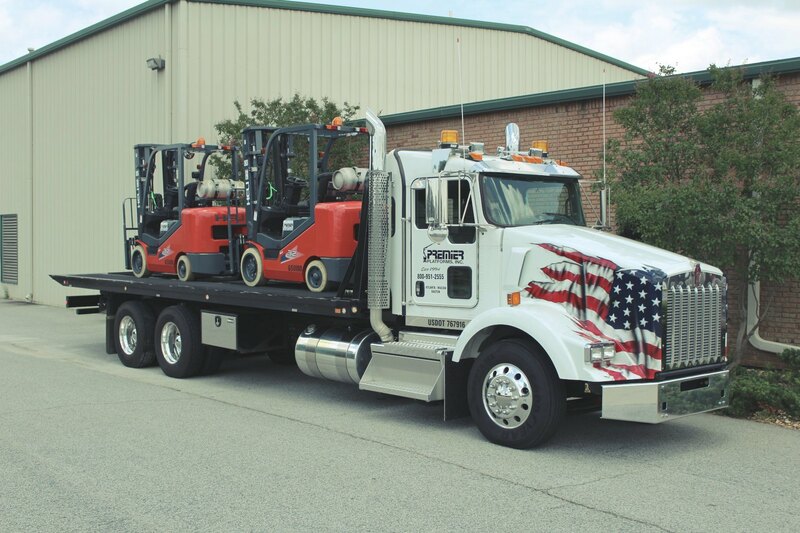 We will visit your job site to determine the exact equipment rental lift you need, deliver it on time, provide a way to contact us after hours and listen and react to your individual needs. Upon request, we will provide training to you or your employees on proper operation of the equipment rental. We constantly look at the going rates to be sure we are competitive. We will be competitive and provide the service that is necessary to keep all costs associated with your equipment rental inexpensive. Our invoices will be accurate and reflect the written and verbal quotes you received prior to the rental or sale.